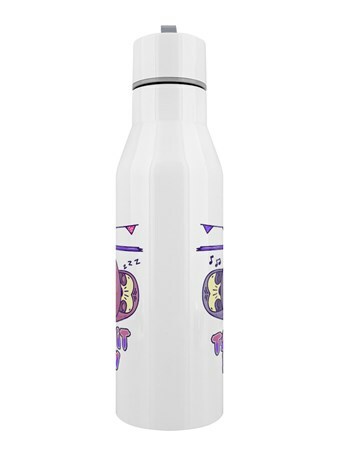 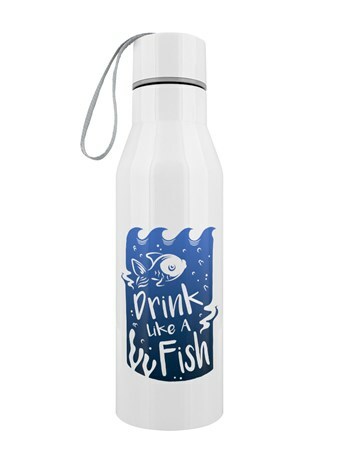 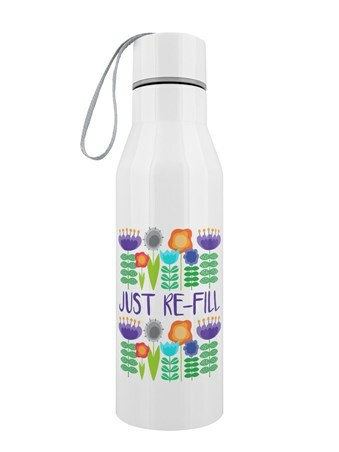 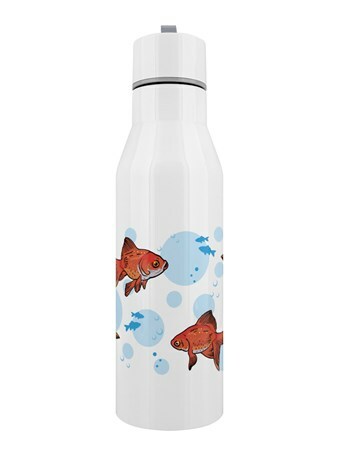 Sleeping up to 18 hours a day can take it's toll, so make sure you stay hydrated during those few conscious hours with this quirky water bottle. 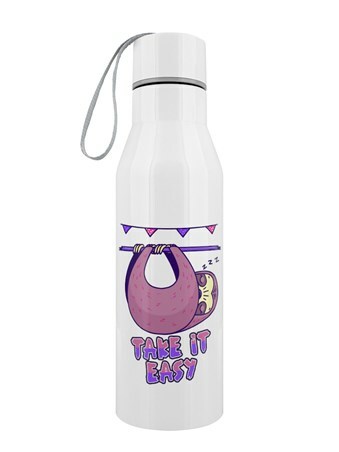 Featuring a purple tinged sloth, doing what they do best, this brilliant design is the ideal gift for anybody who needs to 'Take It Easy' once in a while. 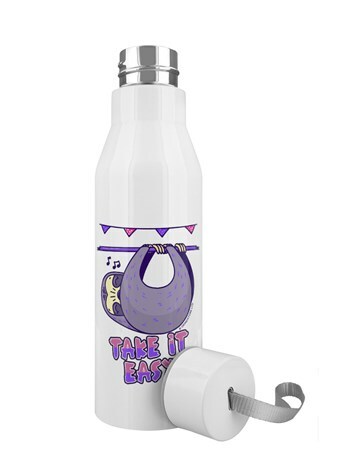 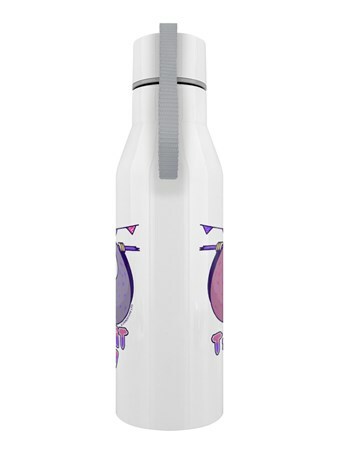 With a handy screw top lid and a double walled interior, this marvellous stainless steel bottle will keep your drinks cool and refreshing after a dream filled day of catnapping... or should that be slothsleeping?! 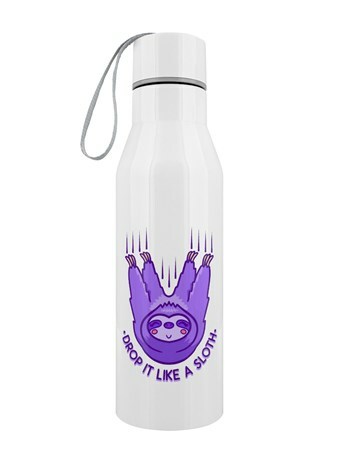 High quality, framed Sloth Take It Easy, Stainless Steel water bottle with a bespoke frame by our custom framing service.